Our final post in the Autumn/Winter Trends series is all about those bundles of joy we love to knit for… knitting for babies! This hand-picked selection of adorable baby patterns will have you rushing for your needles! And if you’re knitting for a little one yet to arrive into the world, unisex garments are a key theme, as well as beautiful brights and neutral shades. It’s not all about pastels for babies, we love these happy, bright shade choices to match those cheeky giggles! Click on the images below to see and download the patterns! Not a fan of the brights? No problem! Neutral shades are great for babies too! Check out these gorgeous patterns made in soft, muted shades. Want more gorgeous patterns? Click below to discover more patterns for babies, including fun, FREE patterns! 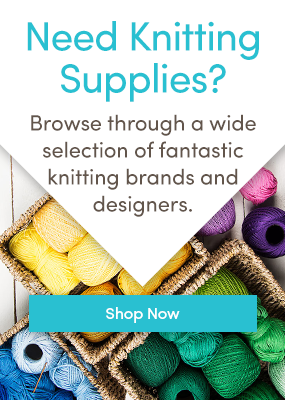 Are you knitting for a newborn right now? Last updated: September 30th, 2015.